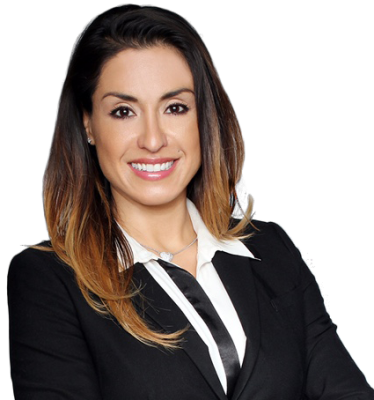 Jennifer Caro is a Licensed Branch Manager/Mortgage Loan Originator at CrossCountry Mortgage, Inc. She has been in the Mortgage industry since 2006 providing Mortgage Loan solutions for home purchases and/or home refinances. In today’s competitive market, it is important to have a reliable Mortgage Loan Specialist with clear communication, experience, a solid knowledge base, and listens to every specific client need. Jennifer specializes in helping her clients achieve the American Dream of home ownership whether you are first time buyer, second home purchaser, or a seasoned investor Jennifer and her Team are committed to providing the best client experience with a lot of communication every step of the way. Buying a home can be one of the most important and largest transactions of your life, Jennifer is dedicated in educating her clients, so they are positioned for the best possible options available. Her number one priority is to make sure that you have a great Mortgage experience creating a client for life!! Jennifer has been named one of NAHREP’s TOP 250 Mortgage Loan Originator’s this award recognizes mortgage professionals across the US every year. She is also a Top Producing Loan Officer at various of the Brokers she has been associated with.